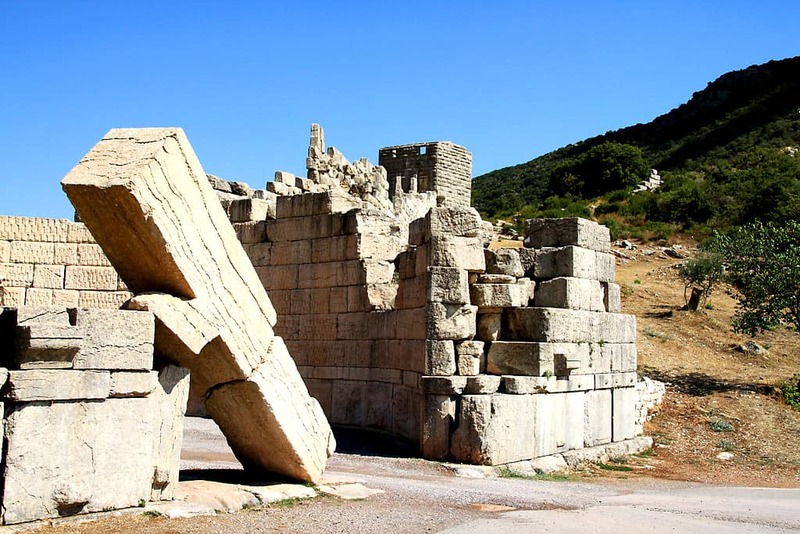 Let’s dive into a wonderful part of the ancient history of Greece! Mega… what? 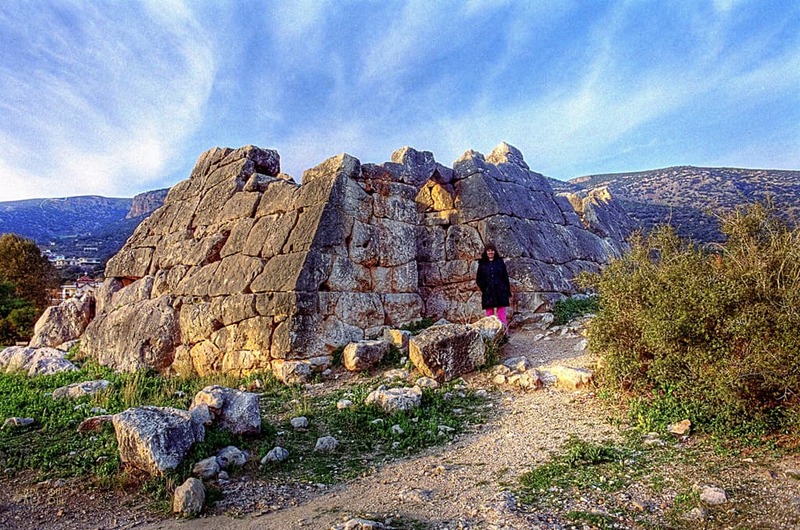 Surprisingly the word Megalithic means “Big Stones” and the word itself is actually Greek like many used in science. They are also known as Cyclopic (origins from the word Cyclop, who refers to a race of Greek giants). You may have read about Cyclop Polyfimos from the Odyssey. 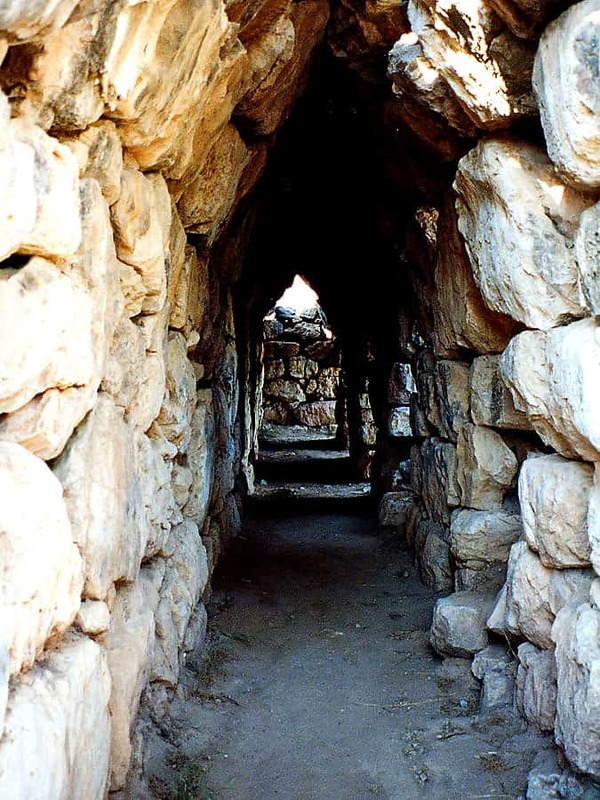 While with the word Megalithic people tend to believe it is about building type of constructions, it is also used for other types of construction works like tunnels and more. So, there are those of “Stonehenge type” but not only. Unesco defines as Megalithic all the constructions build with megaliths (big stones). 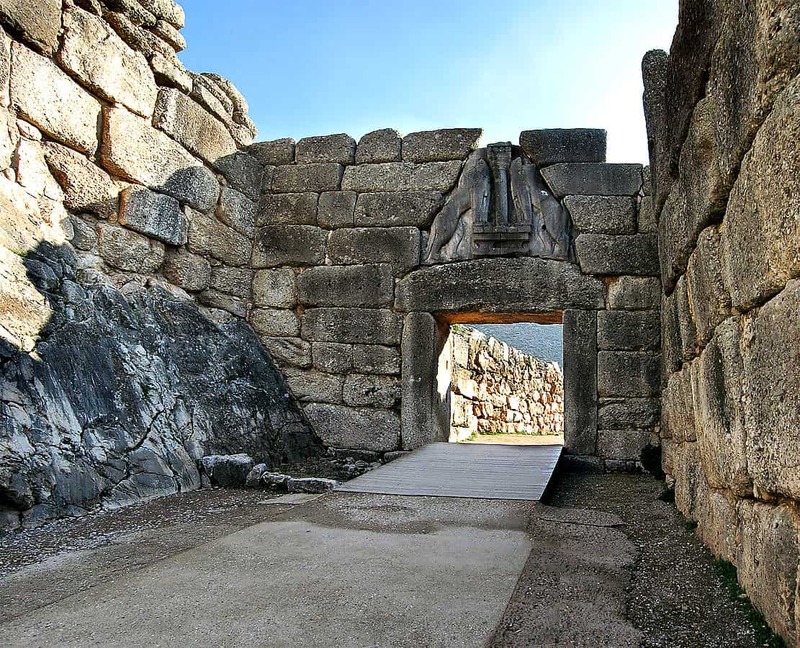 In Greece the Megalithic monuments are usually combinations and formations of a variety of shapes and geometry. 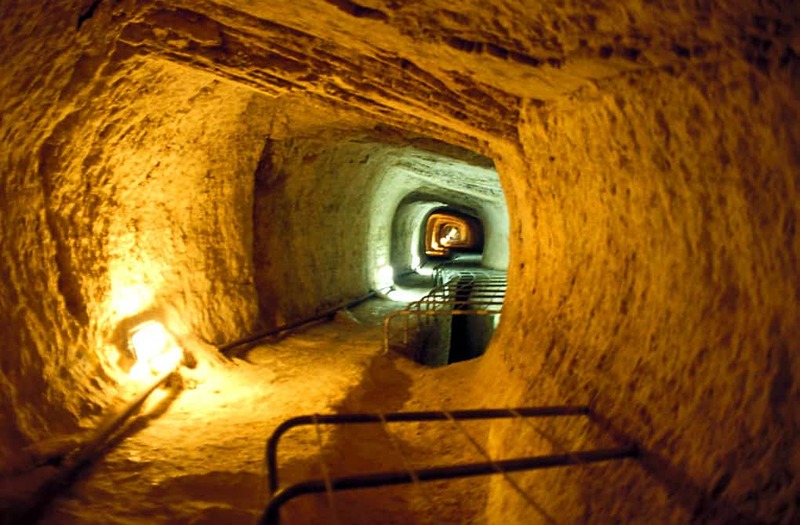 While some resemble the front of a ship, other were used in aqueducts and tunnels. Others look like Stonehenge. For example they are build at a location of an amazing scenery, they are oriented with some star constellation, rocks are connected without some intermediate material (like mud, clay), they carry petroglyphs and they seem perfectly carved to fit… Too perfect indeed. Here is a list of such monuments which are a well shared knowledge among archaeologists. Drakospito (dragonhouse) of Ochi, Evia. Credits: Orientalizing. 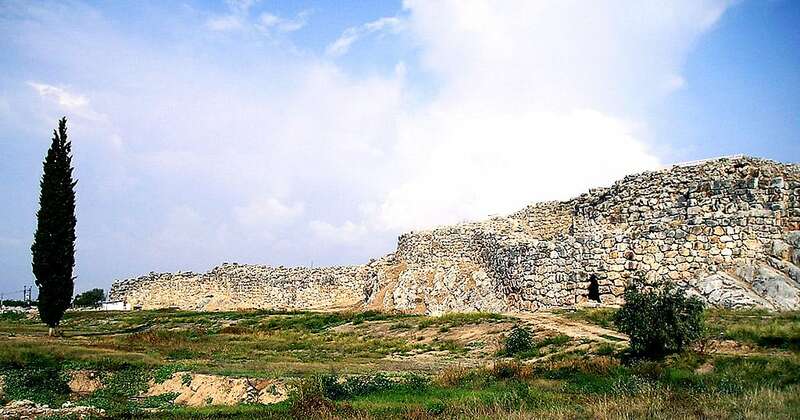 Pyramid of Argos. Credits: Stelios Zacharias. So, here is an intriguing question. How did they lift all these huge rocks? How they were placed and set with such accuracy? Some of them fit so perfectly that not even a paper leaf can pass through. 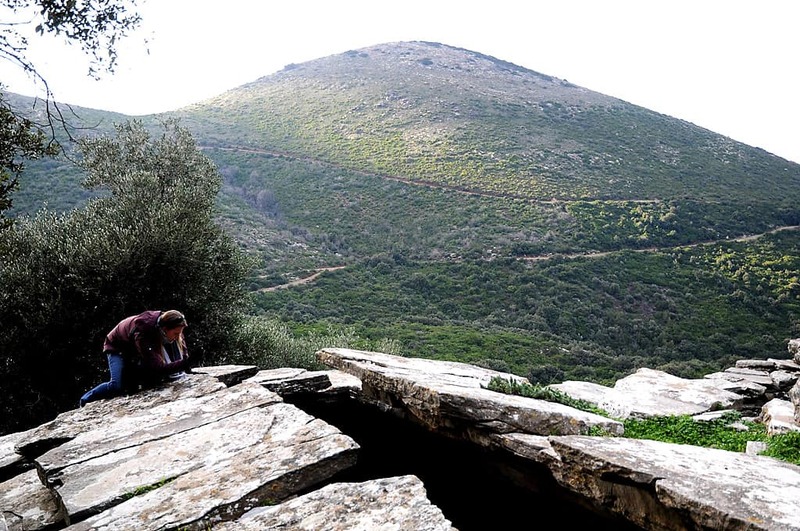 This is indeed a mystery that spreads all over the world, as many megalithic monuments exist everywhere, and Greece has it’s part.